On behalf of admin of JML Law, A Professional Law Corporation posted in Social Security Disability on Saturday, May 20 2017. As of January 1, 2017 the Social Security Administration no longer mails paper statements to workers under 60. It’s important you open an account online and check it annually. Perhaps there is a mistake on your records you can fix manually. It’ll pay off in the long run. Also, you will be able to see your projected benefits and how they can grow if you delay your retirement a bit. But what happens with your Social Security disability? Will that show up? Yes, if you were unable to work for a period of time due to your disability, your account will be on a “disability freeze” status. Contact a Los Angeles Social Security disability attorney today if you have any questions about your disability social security benefits. It’s pretty amazing to be able to see everything you have earned since the beginning of time in one page by only clicking. So far, there are about 30 million Social Security accounts. Perhaps your retirement is still miles away, yet it’s important you view your earnings at least once a year and look for errors. Remember you will receive benefits based on your wages reported to the government. In some instances, if you changed your name or if your employer failed to report your earnings, you may find a few discrepancies. With a “my Social Security” account you will be able to spot these errors. There may be a period in your life when your earning records are on pause. This is exactly what a “disability freeze” status does to your Social Security account. Long periods of disability can affect your benefits and future eligibility. Individuals close to their retirement age, for example, can be affected if they apply for retirement earlier on. They may not receive as much benefit payments. If you are about to retired, it’s better you apply for disability benefits rather than retire early. It’ll protect your future retirement as the account is on a disability freeze. This means, the years before full retirement won’t show as “lower earning” years and you will be able to receive full benefits when you reach your full retirement age. 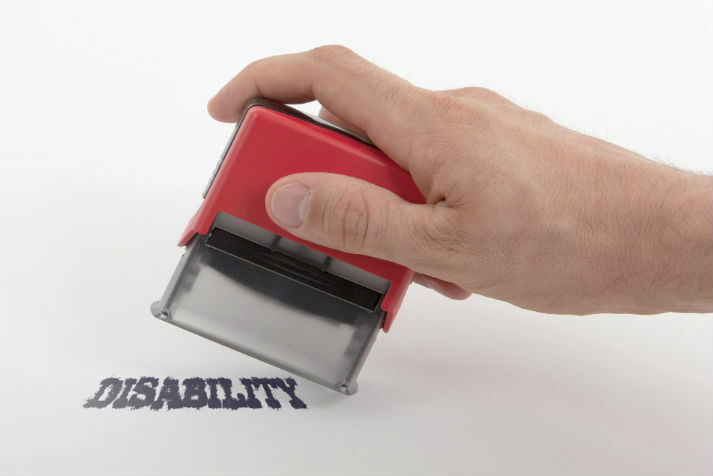 Why you may need a disability attorney? Being able to view your Social Security records online can be very beneficial but it won’t solve the problem when matters get complicated. In disability cases , Social Security tends to respect more clients who have legal representation. From your initial application, your Los Angeles Social Security disability attorney understands how the process can work on your favor. The attorney will gather all medical evidence required and prepare you for the questions the judge may ask at the hearing. There may be also testimony to support your case and to prove why you are unable to work. If Social Security denies your case, the attorney will draft solid legal arguments to convince them why their denial is wrong. Contact JML Law today and schedule your free initial consultation with one of our experienced attorneys.